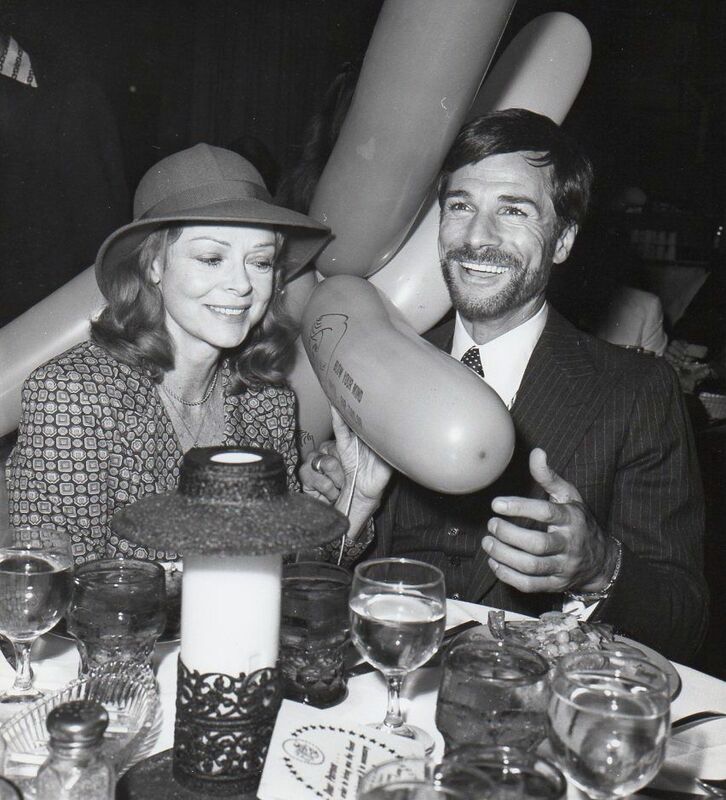 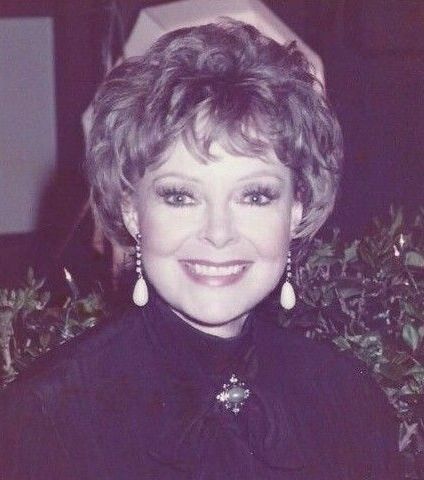 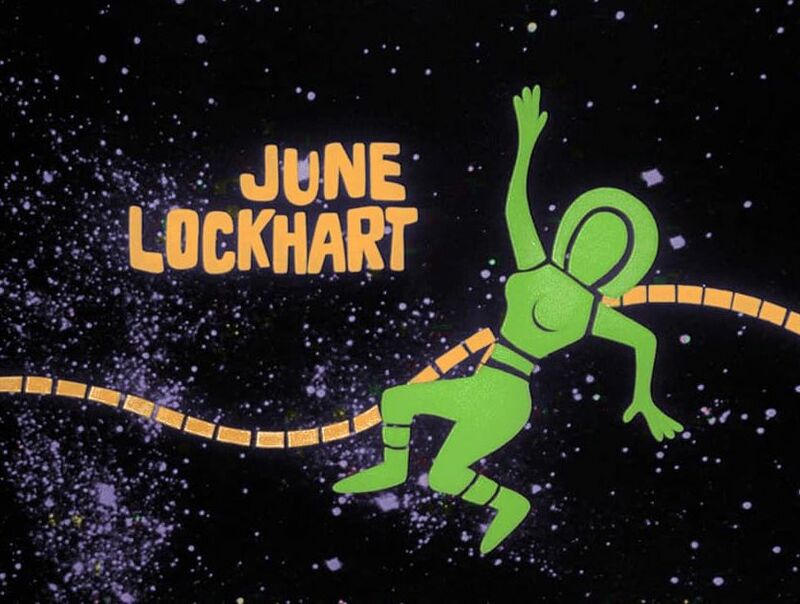 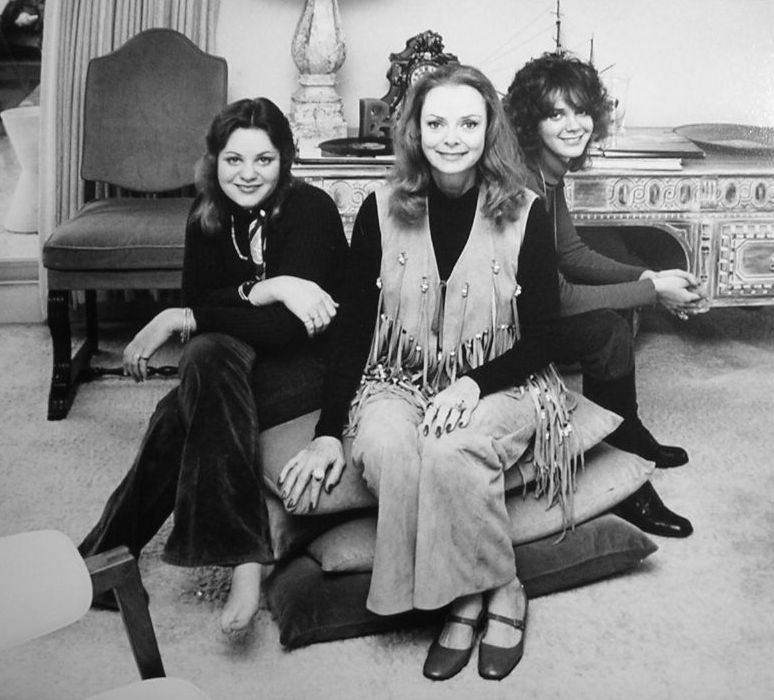 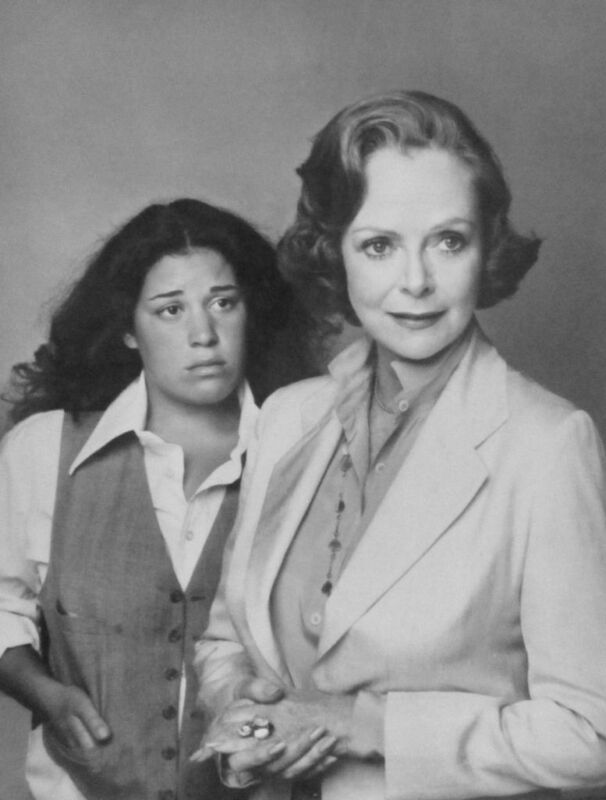 June was a regular in the ABC soap opera General Hospital during the 1980s and 1990s, and was also a voice actor, providing the voice of Martha Day, the lead character in the Hanna-Barbera animated series These Are the Days on ABC during the 1970s. 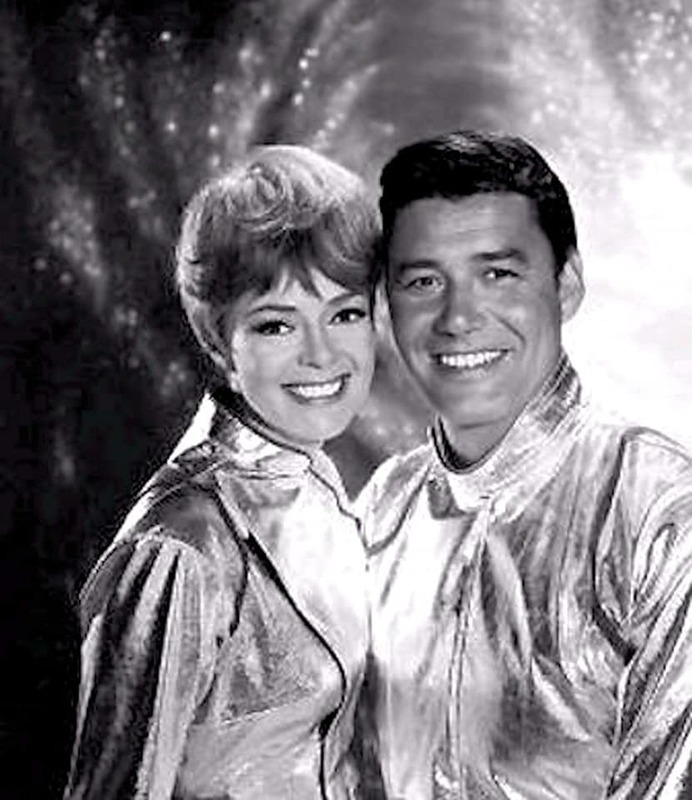 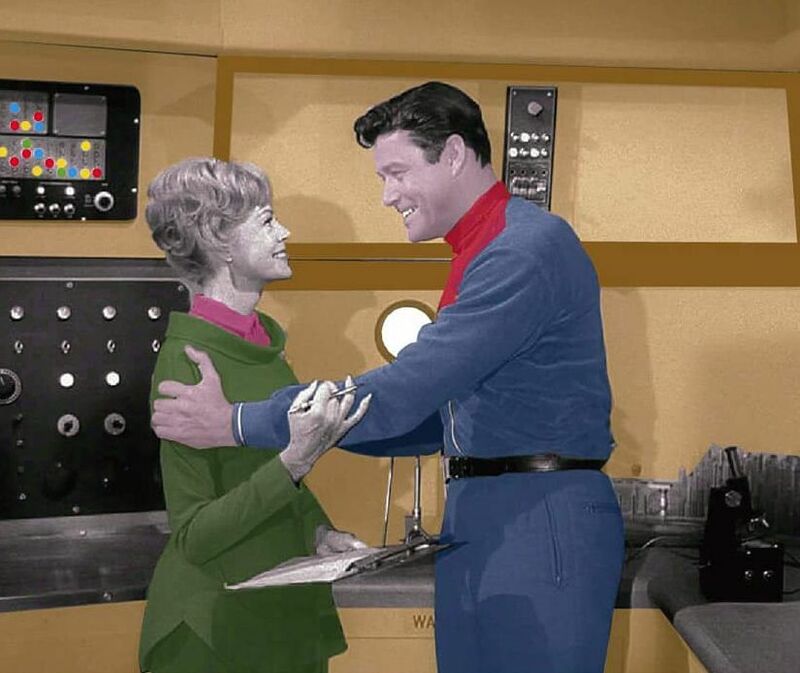 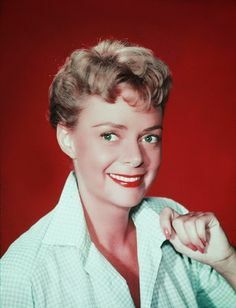 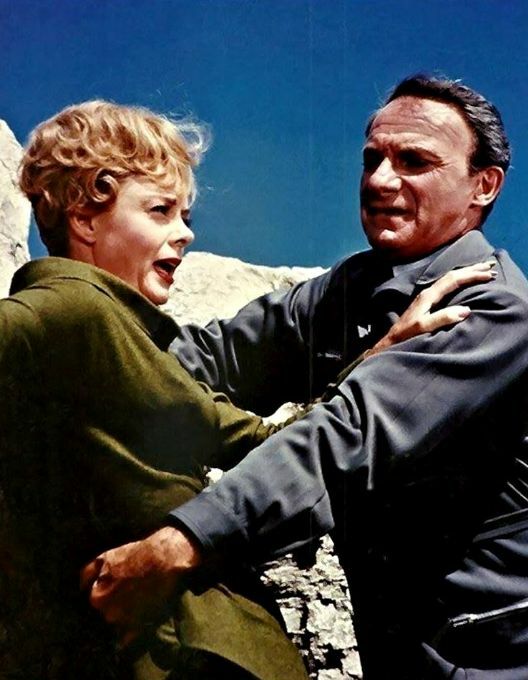 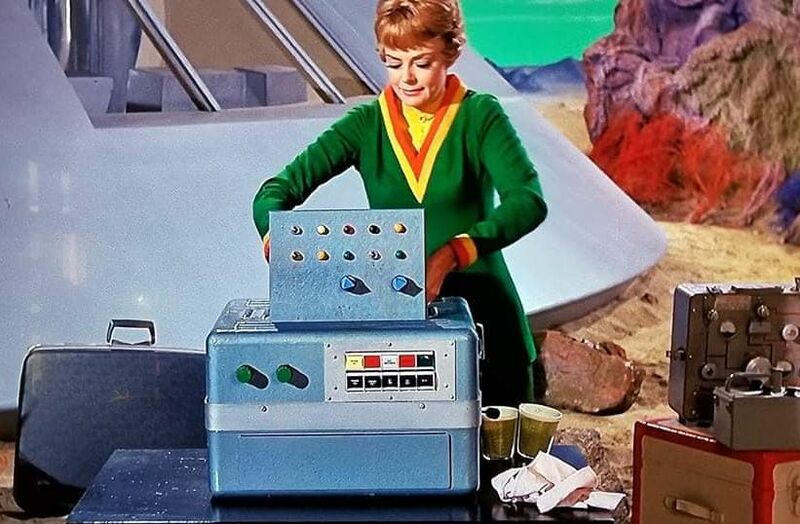 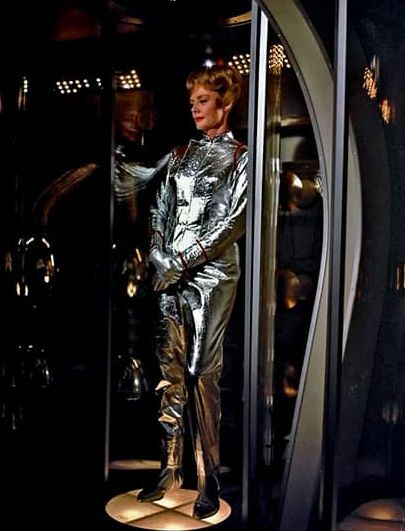 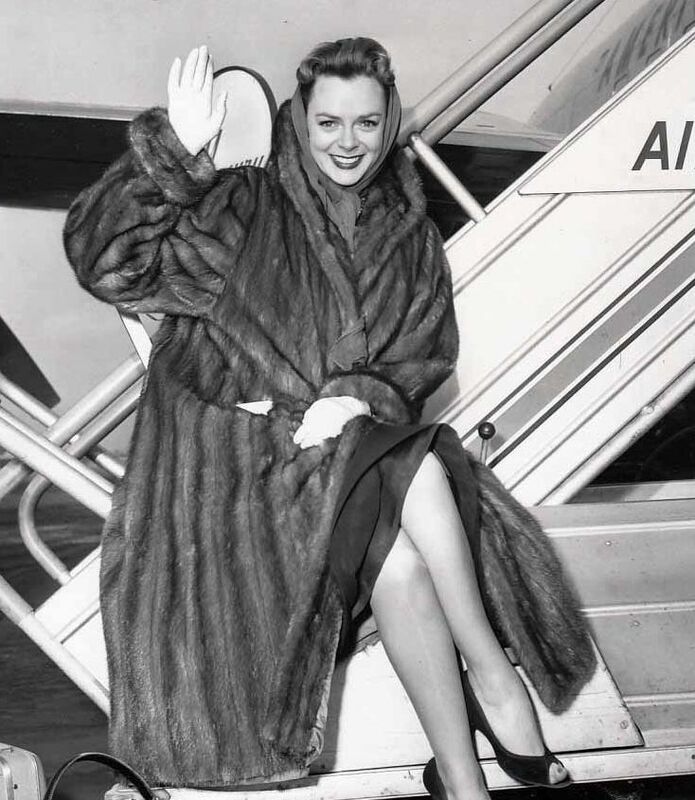 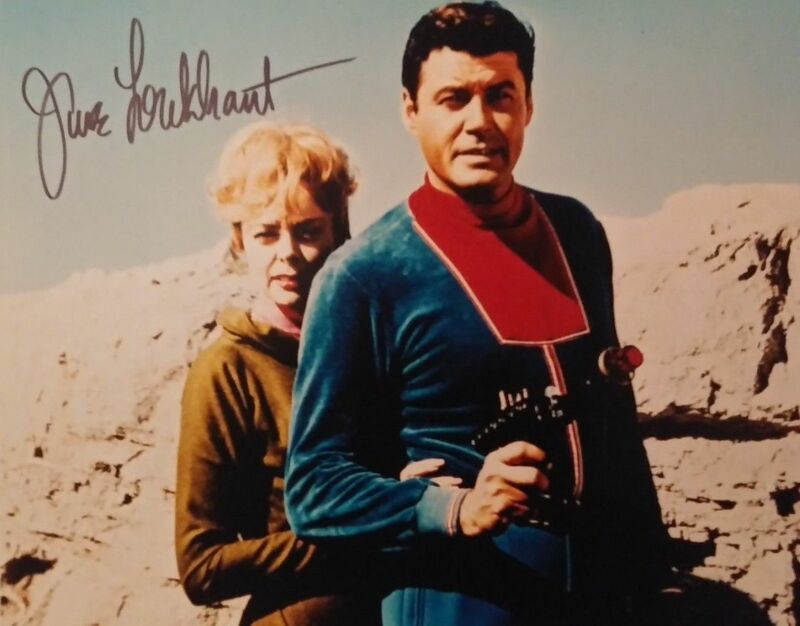 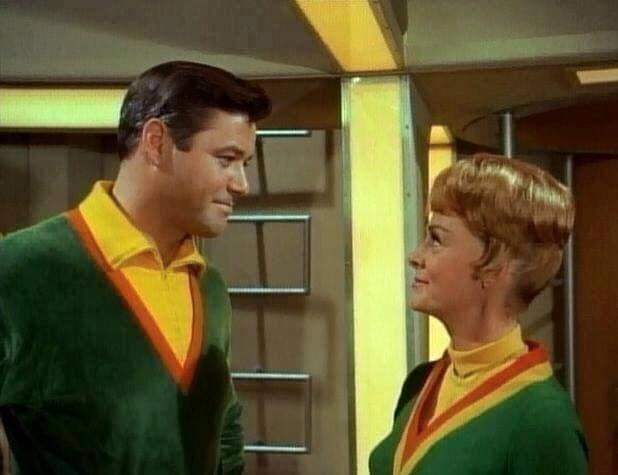 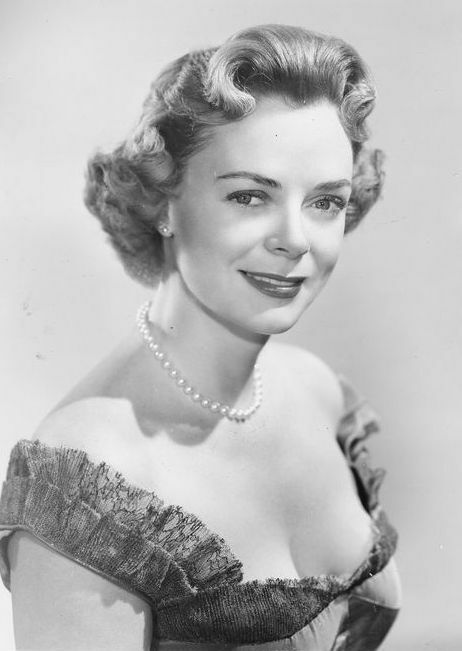 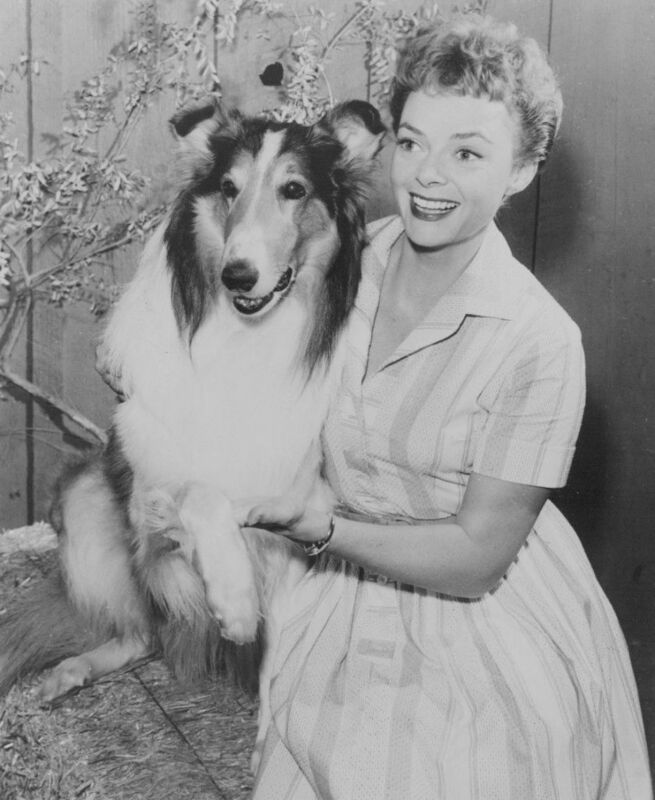 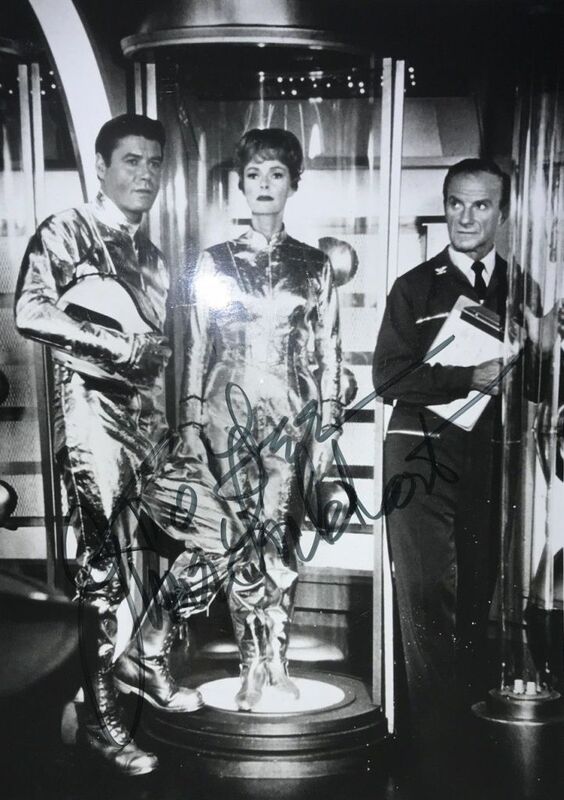 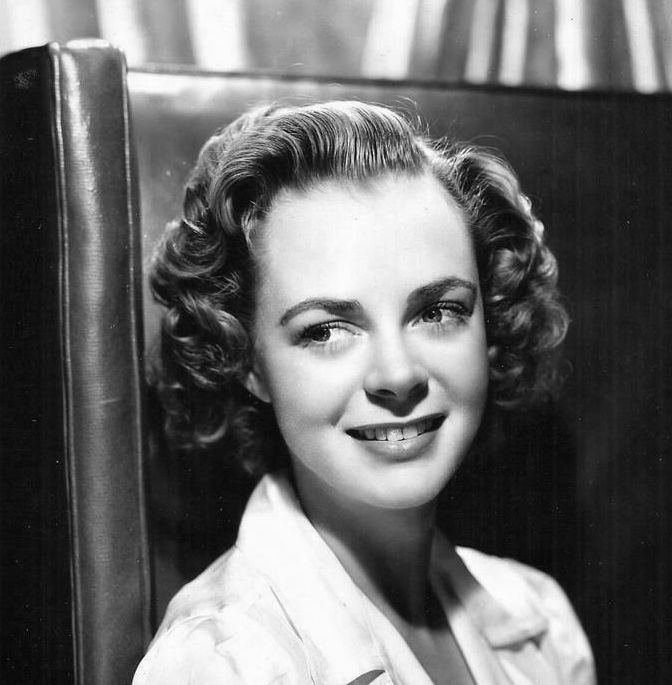 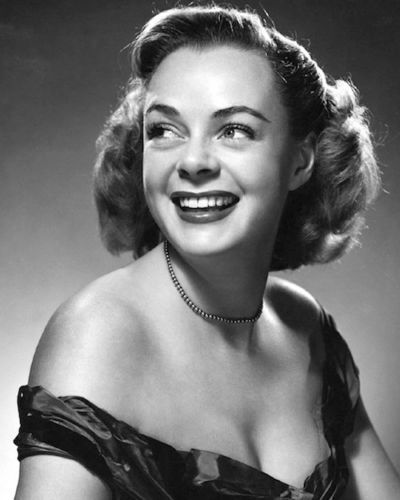 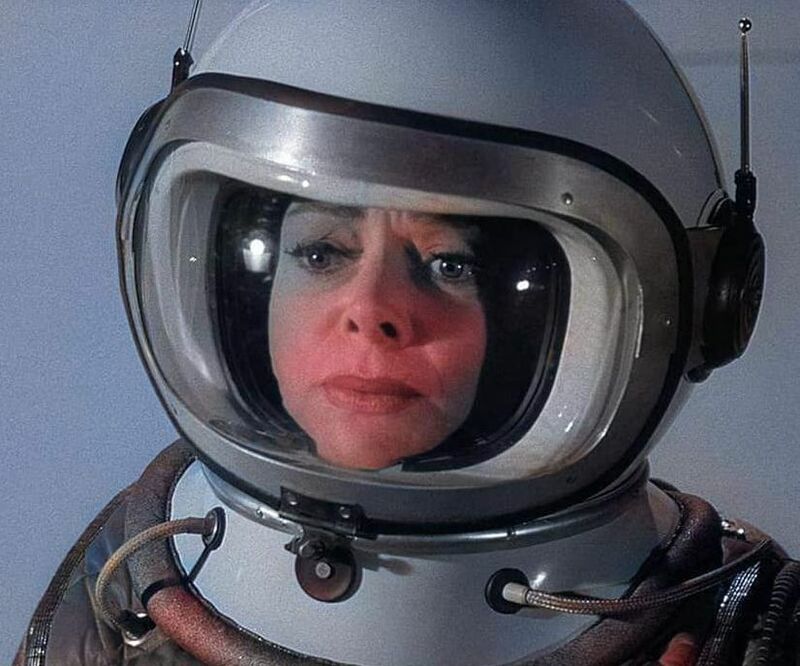 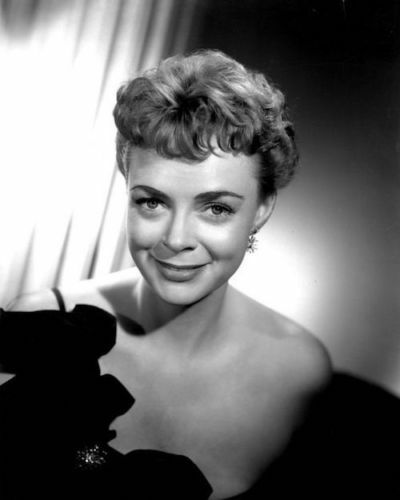 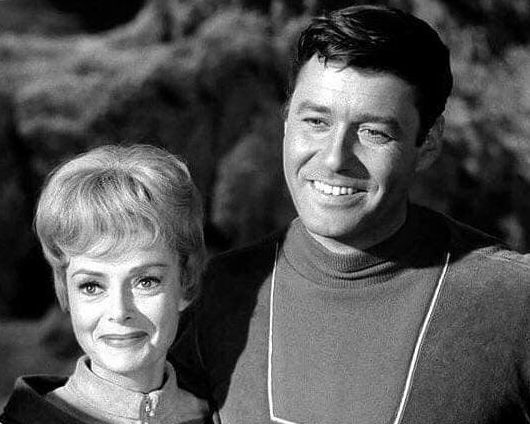 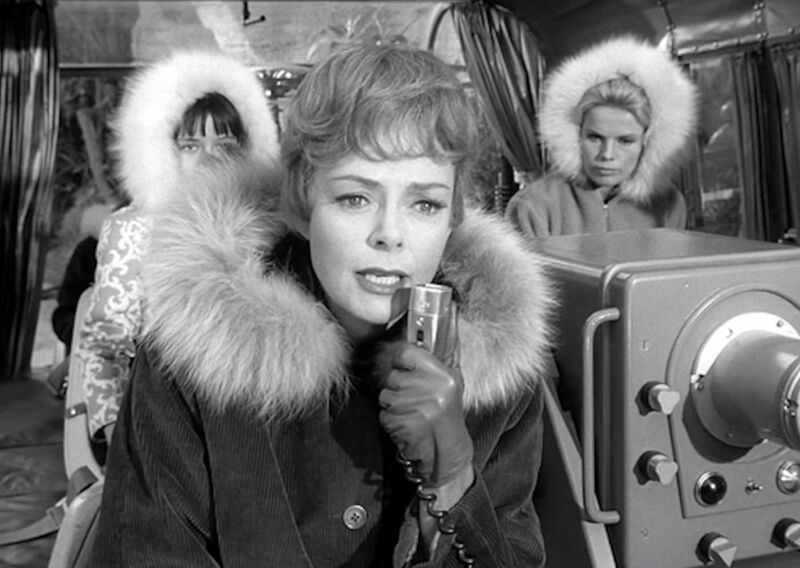 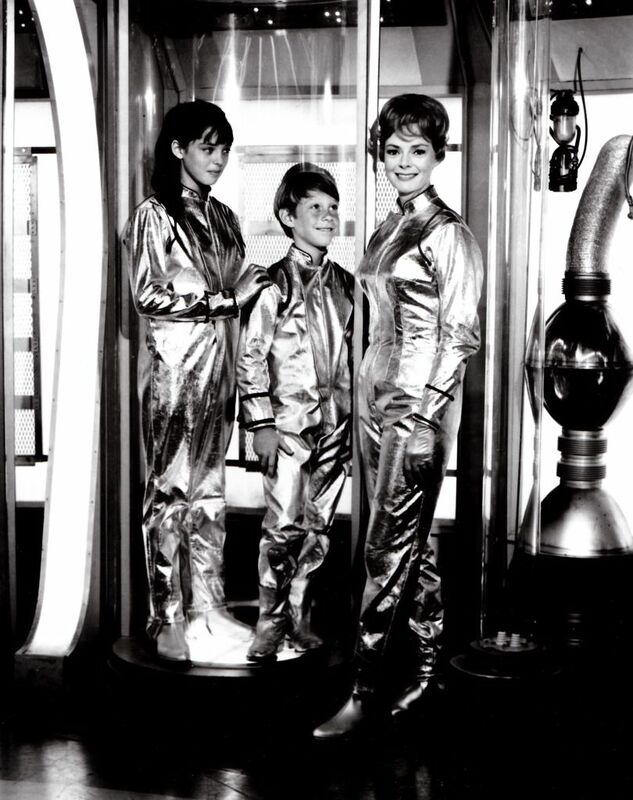 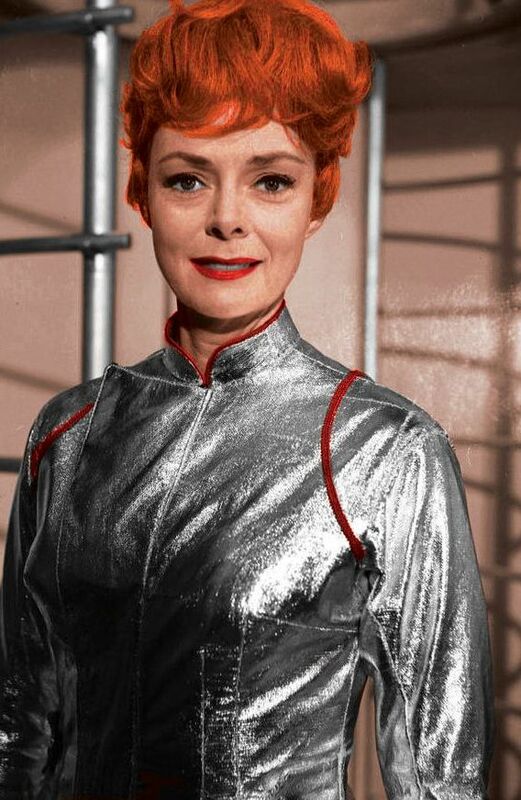 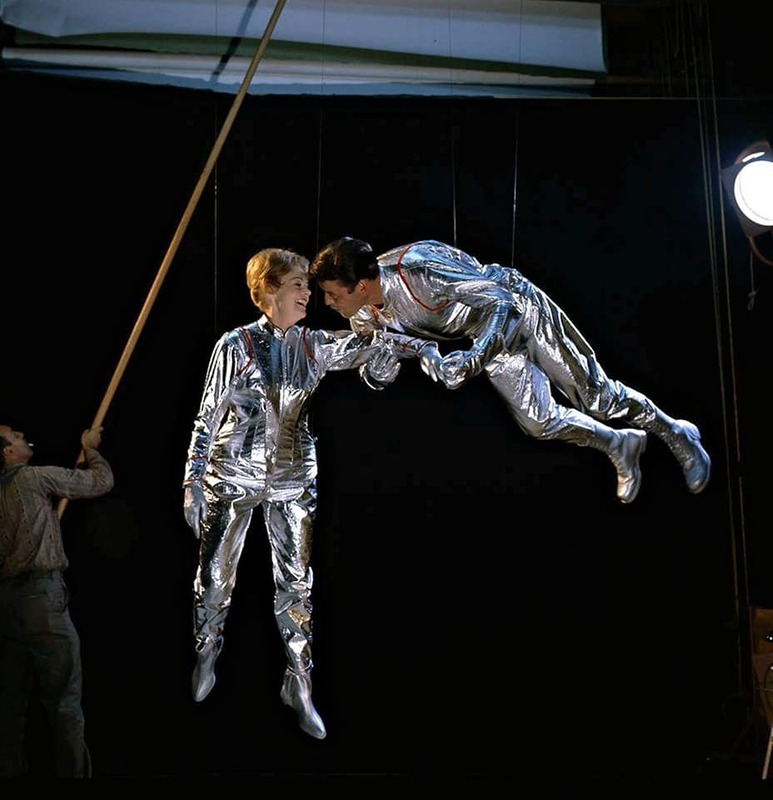 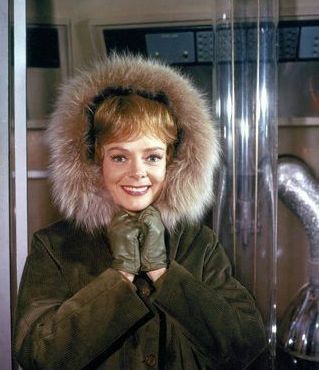 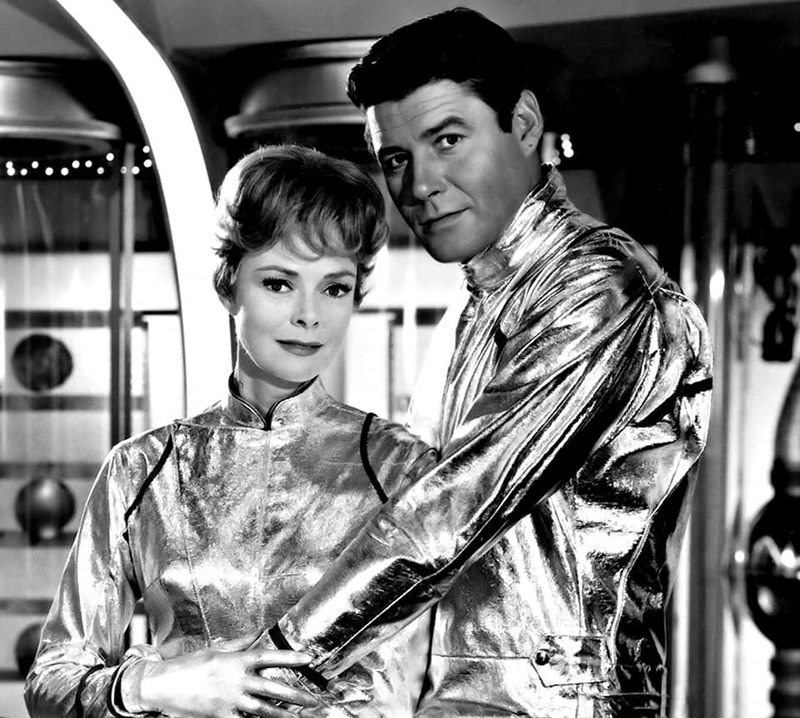 June played the mother in two TV series, Lassie and Lost in Space. 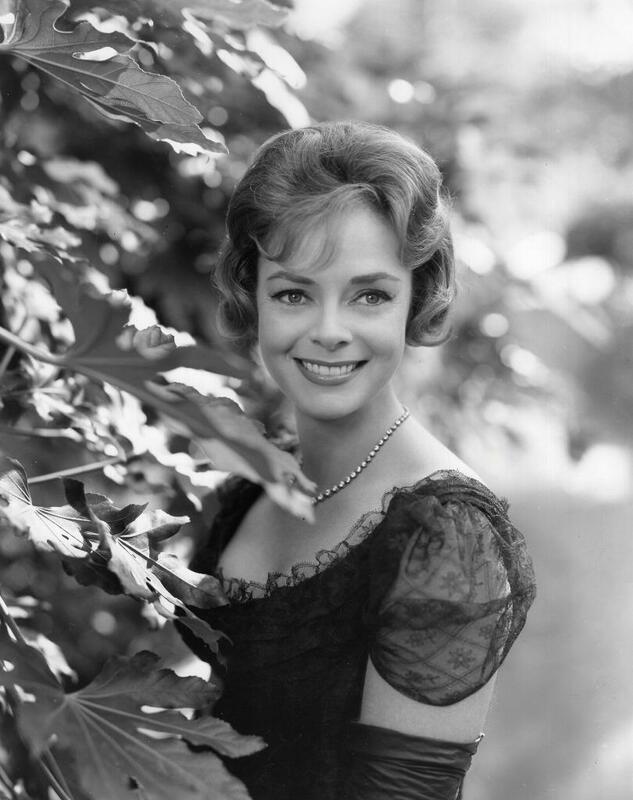 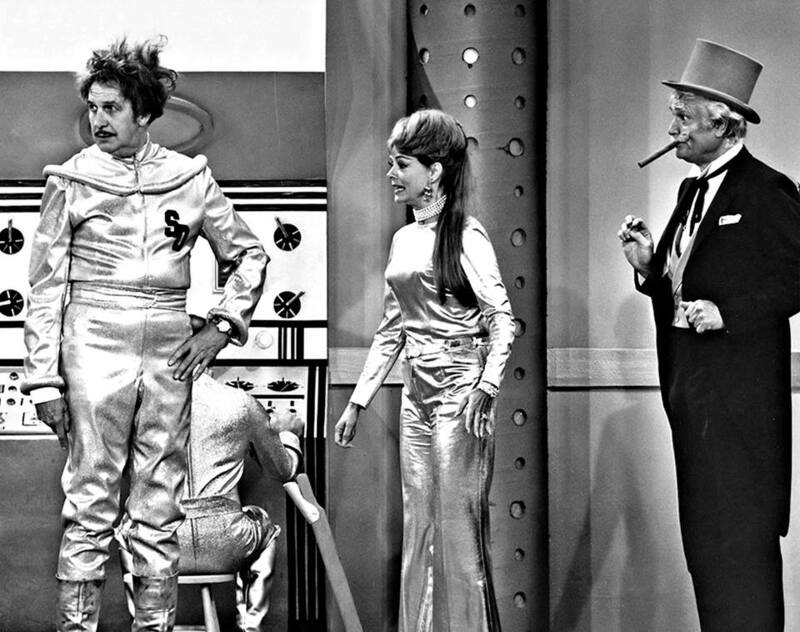 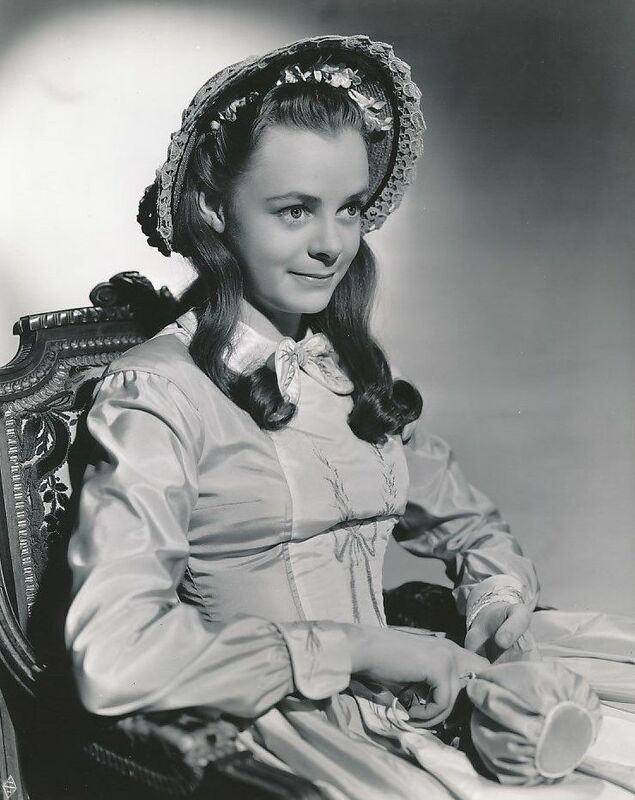 She also portrayed Dr. Janet Craig on the CBS television sitcom Petticoat Junction (1968�70). 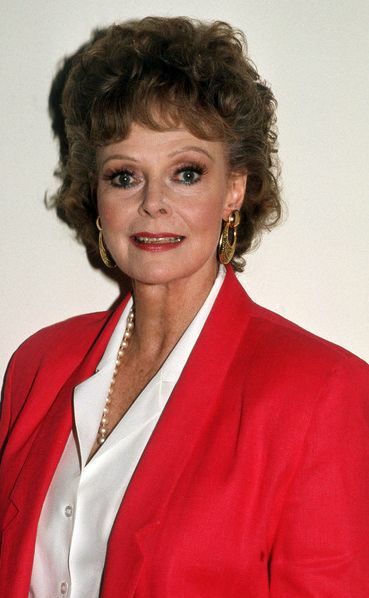 She is a two-time Emmy Award nominee and a Tony Award winner. 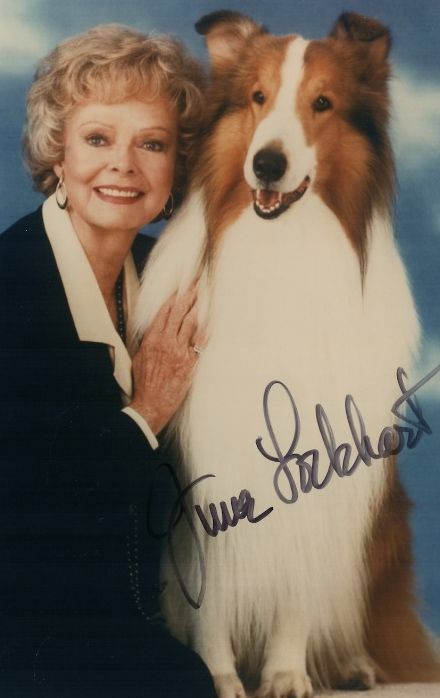 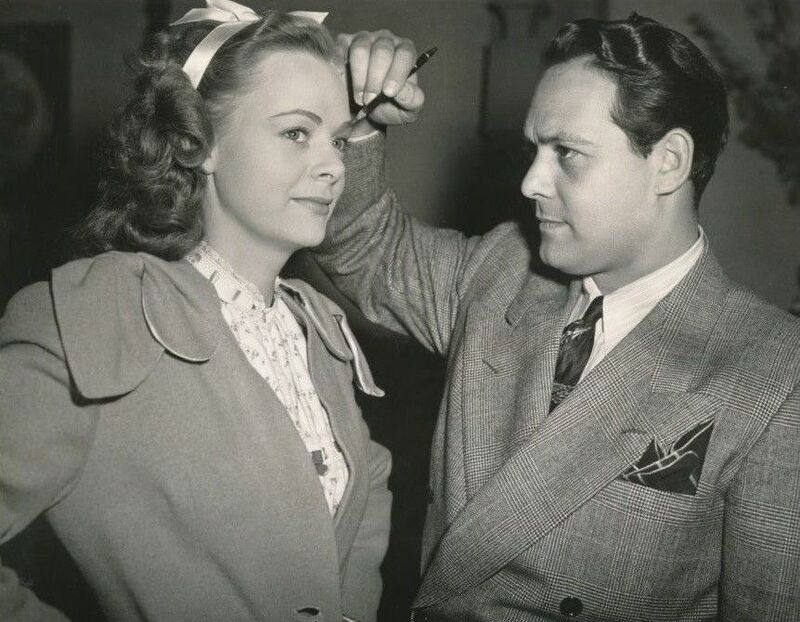 Currently June is 92 years old.